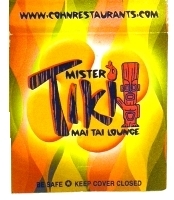 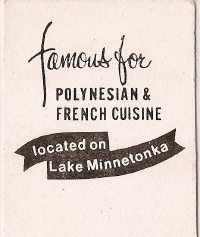 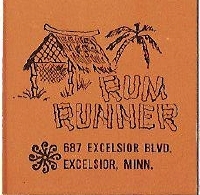 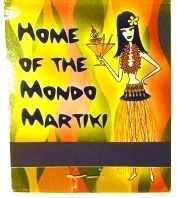 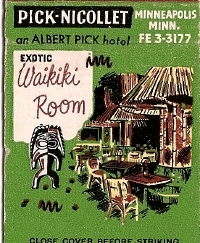 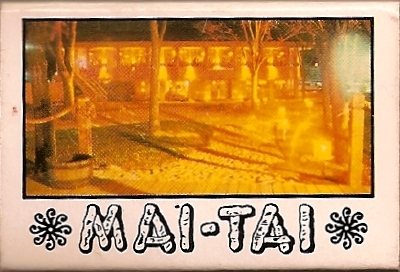 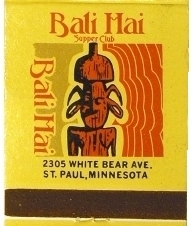 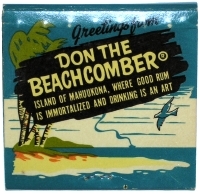 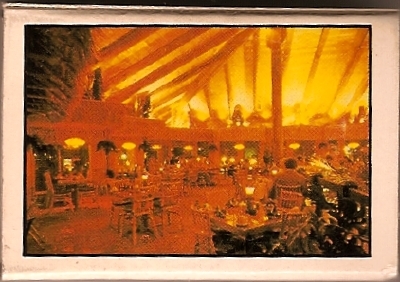 A matchbook from the Red Carpet Motel, located at N. Drive and Babbitt Rd in Babbitt, MN. 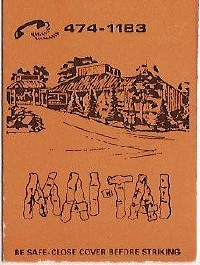 It is a place for both tourists and commercial travelers. 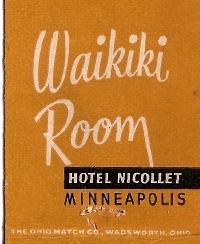 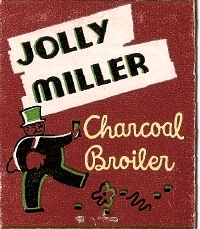 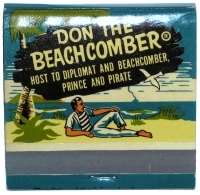 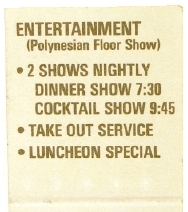 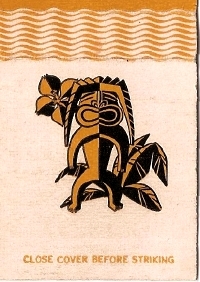 Found in the Matchbook Collection.